We have more monster-of-the-month fun coming to us with issue 29, as an Avengers villain shows up to wreak havoc. 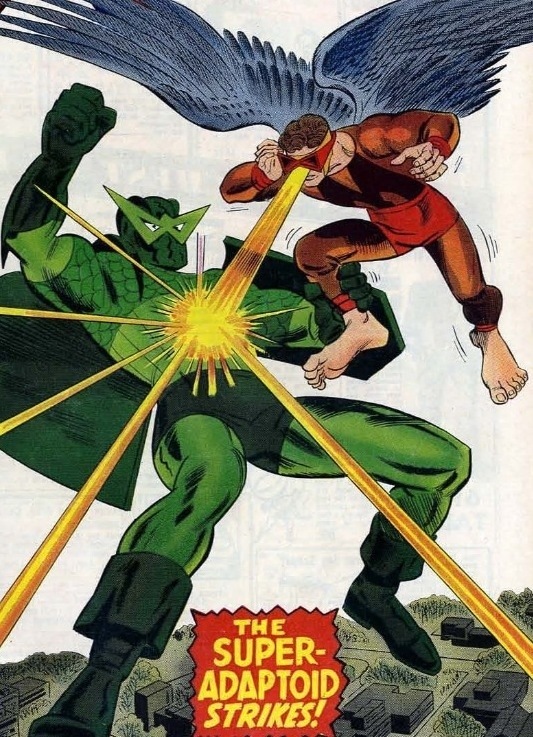 It’s the Super-Adaptoid, a giant robot who possesses the powers of four Avengers, including Hawkeye, Goliath, Captain America, and the Wasp. Get ready for quite a fight, because he’s going toe-to-toe with Mimic, the mutant with the powers of five X-Men! It’s like AvX all over again, but in a smaller package.